From concept to execution to retail, this project was the collective effort of 4 amazing friends and myself under '& Plenty More'. 1 full set of 8 designs can be ordered here! Two things we look most forward to during Chinese New Year: the festive food and the Hongbaos (紅包: Red packet in Chinese). 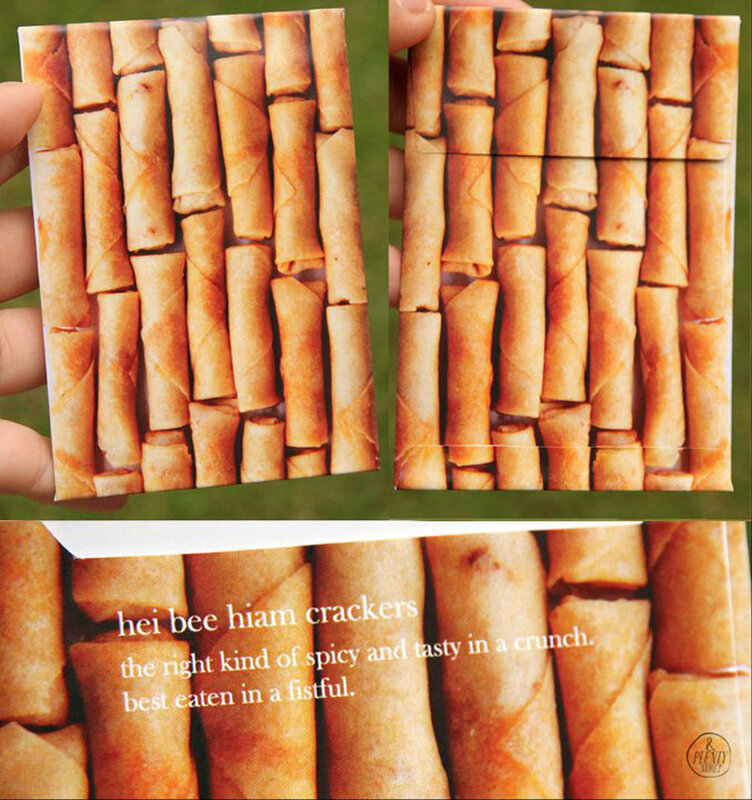 A local take on these gleaming red packets, these local Chinese new year goodies like Pineapple Tarts, Bak Kwa and Hei Bi Hiam become textural appetizing prints. 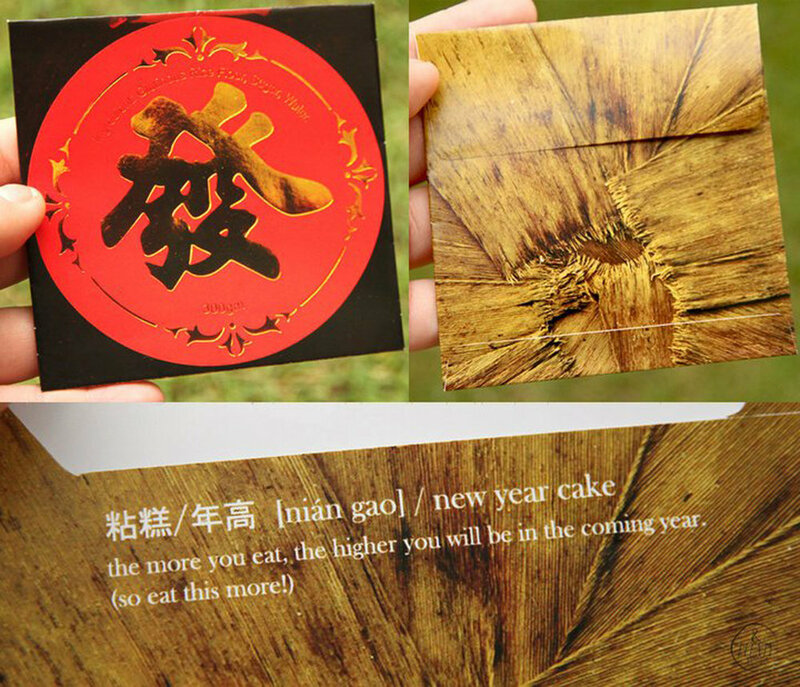 Incidentally in the past, snacks were packed into these Hongbaos instead of money.